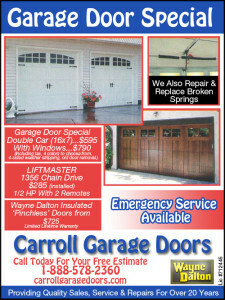 Your new garage doors Woodland Hills CA should deliver an optimum balance of beauty and functionality. Just let us know what kind of design details you want in your doors, and we’ll help you find ones that have the right colors, window shapes, decorative hardware, and other details. Our staff will also educate you about the construction of different doors and help you choose one that will perform well over time. 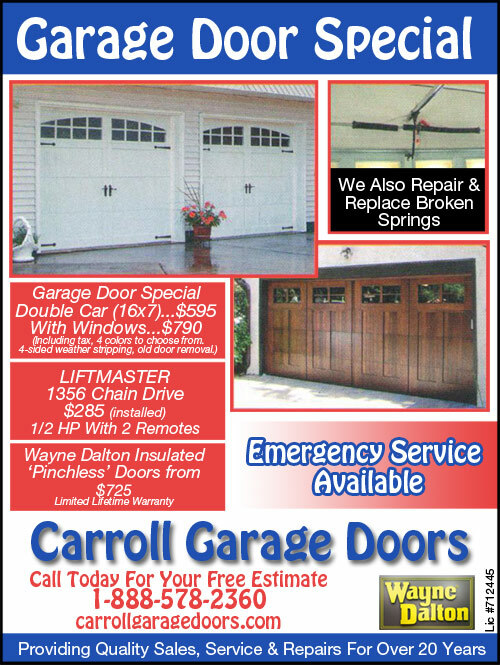 Don’t forget to consider upgrading your garage door opener when you purchase a new garage door. You may have to do this to get enough power to lift the new door, or you may just want to enjoy new technology.